Just arrived! We now have the Back Up (Reverse Light) Light Switch for 1970-73 with the factory installed Hurst Shifter on the 4 speed transmission. This switch is a super reproduction that was made by patterns from original switches and factory Ford blue prints. 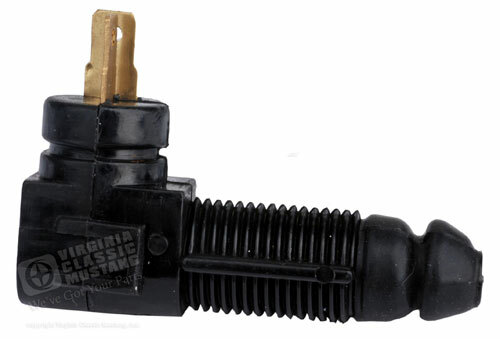 This switch will also fit other Fords with the factory equipped Hurst Shifters. Order part number IN-6157 by clicking here. 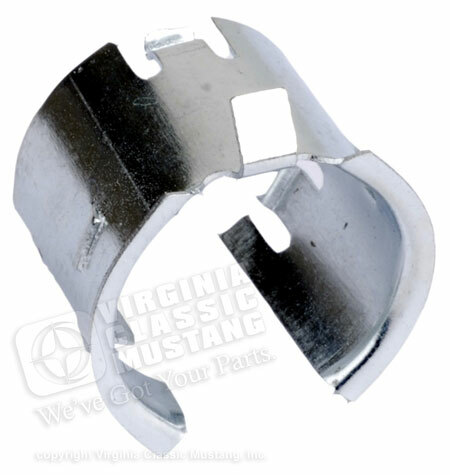 We also have the little retainer for this part. It is also made from original Ford blue prints. It is zinc plated to a great original look. Order part number IN-6158 by clicking here.